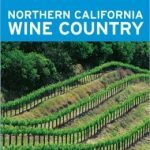 Moon California by Liz Hamill Scott Moon’s latest California guidebook edition is full of well researched information with equal emphasis on both Northern and Southern California. 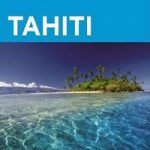 It is always interesting to read a new travel guide on our “home state” and this is one of the better ones. 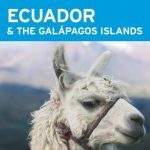 Unique trip itineraries are suggested at the front of the book based on time and interests. 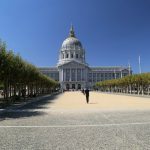 In addition you will find 56 easy to use maps and details about those “can’t miss” attractions, activities and restaurants. 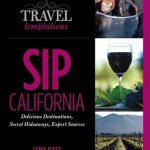 Insider tips are given – learn how can you actually get reservations at the famed French Laundry in the heart of Napa’s wine country, or how to acquire discounted lift tickets for some of Tahoe’s famed ski resorts or what might get you thrown out of the “happiest place on earth”, Disneyland. 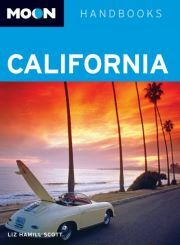 This is a must have guidebook for anyone planning a trip to California or even for residents who want to keep a “golden state” guidebook on hand for their visitors.